Creating an monkey alter-ego named Chuck Darwin, I made a video to enter in the Xrite ColorMunki video contest. 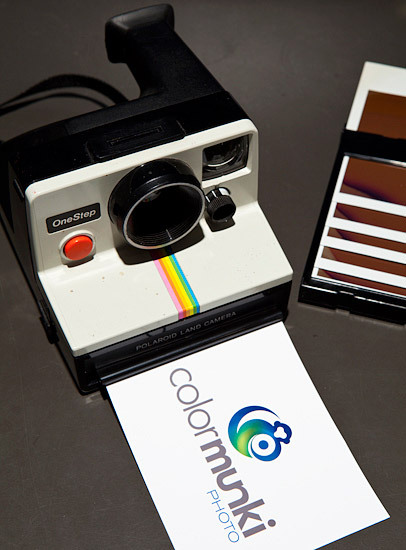 A ColorMunki is a calibration apparatus used to ensure consistent color from device to device in a digital photographic workflow. Please watch the video. It is supposed to be funny.